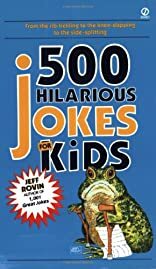 Especially for young funny-bones, here is a brand-new collection from the master of the hilarious joke himself, Jeff Rovin. 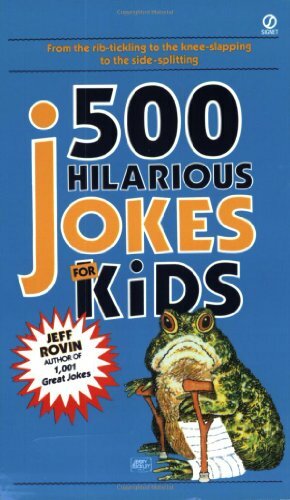 Children of all ages will appreciate this incredible assemblage of the most hysterical jokes on all kinds of subjects. Original.